The two most important things a producer can do involve developing a new artist, and re-imagining the way records are made. Scott Hull is doing both. From his NYC studio Scott is ushering in the new era of indie music using a technique called Direct to Disk. 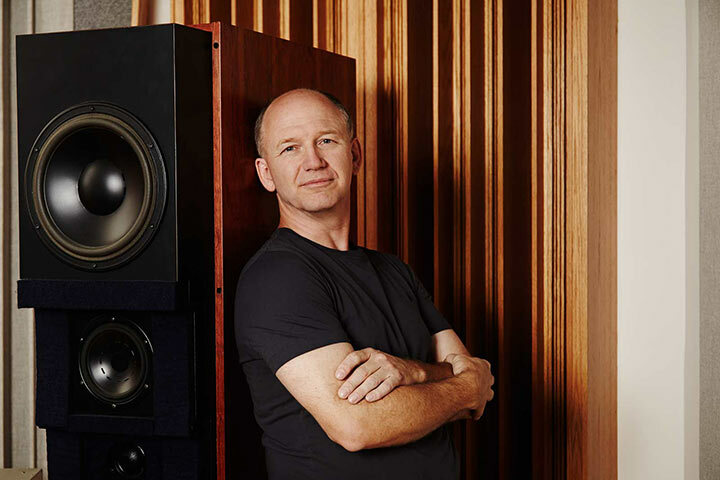 Inspired by the original recordings of legends like Elvis and Johnny Cash, Scott creates an exquisite environment of sound in a studio setting. Once in a lifetime performances by up & coming artists are captured by the microphone and sent directly to the lathe. There is nothing as pure, magical or musical. Walk in with a song, walk out with a record. Scott Hull is currently accepting independent artist inquiries for Direct to Disk recording sessions. Direct to Disk used to be the only way to make a record. It is a unique and old-school process. What it means is the music, as it is performed, is also being recorded directly on to the vinyl record without any computer or tape. In fact, the only technology being used would be the instruments the artist is performing on.